Ambuja Cement is one of the leading cement manufacturer in India. The enterprise was found in 1983 and was known with the name of Gujarat Ambuja Cement Limited. The enterprise aims to provide cement and clinker for domestic purposes as well as for export purposes. The brand Ambuja Cement has defined standards for cement industry in India. Contemporaries like Ultra Tech and ACC cements have been keeping an eye on the growth of Ambuja cement and have always tried to do something similar to it. 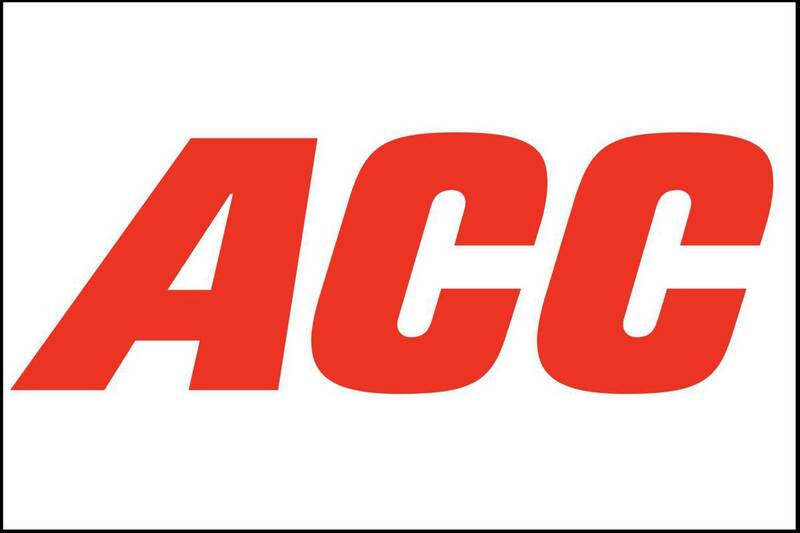 ACC once was a group of cement manufacturers but since the separation, the company is on back foot and ranks behind Ambuja Cement on varied parameters. The headquarters of Ambuja Cement are located in the financial capital of India, Mumbai Maharashtra. Ambuja Cement is now a part of the global conglomerate Holcim. Holcim has all the management rights of Ambuja Cement since 2006. 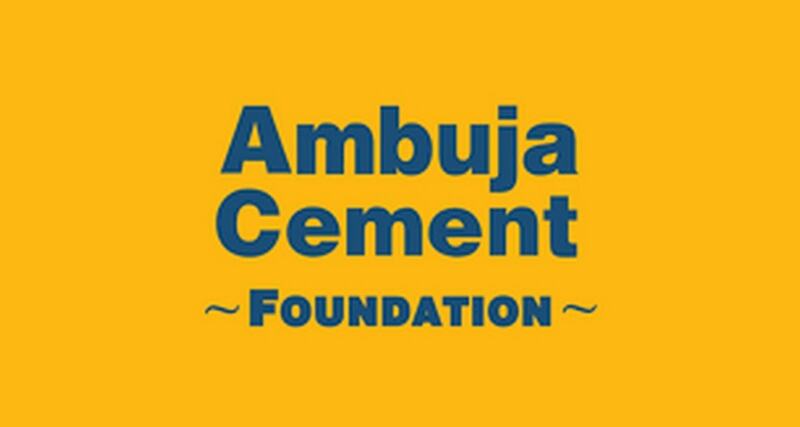 Ambuja Cement is also known for the strategic investments they have made in ACC Limited. 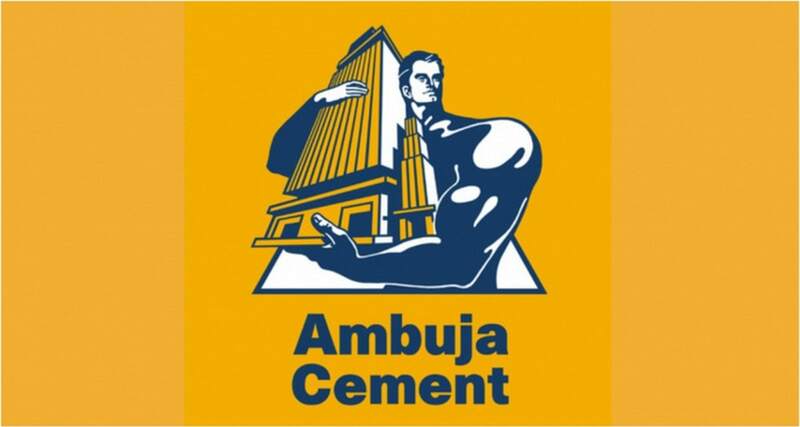 Ambuja Cement is basically a manufacturer of cement and clinkers; the enterprise has close relations with government and other private institutions. Ambuja cement has contributed to the infrastructure rise in the country like never before. By supplying cements of high quality, they have made an incomparable contribution to the development of country by supplying to many government projects. Ambuja Cement has seen varied ups and downs but they have never compromised on the quality of product they produce. Ambuja cement was founded on the soils of Gujarat but the headquarters are in Mumbai. 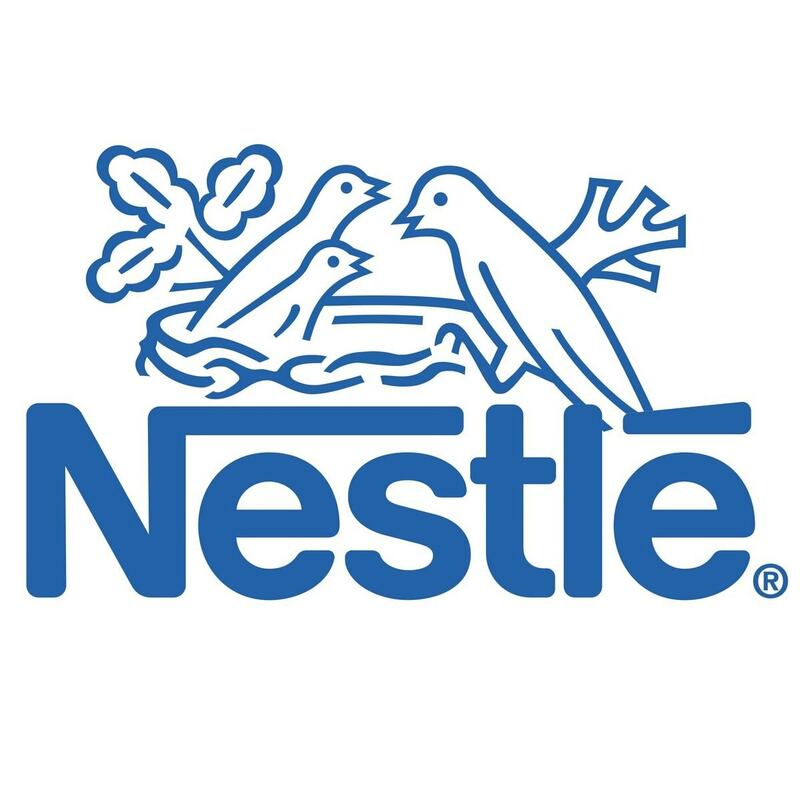 The brand aims to take on the contemporaries in a very unique way. The strong relations with government and other building institutions have helped Ambuja Cement beat contemporaries like ACC and Ultra Tech. The throat cutting competition saw a new height when the likes started manufacturing products similar to those of Ambuja Cement. Ambuja Cement has always believed in rapid expansion, they have monitored their business growth quite intricately and have taken expansion measures whenever required. 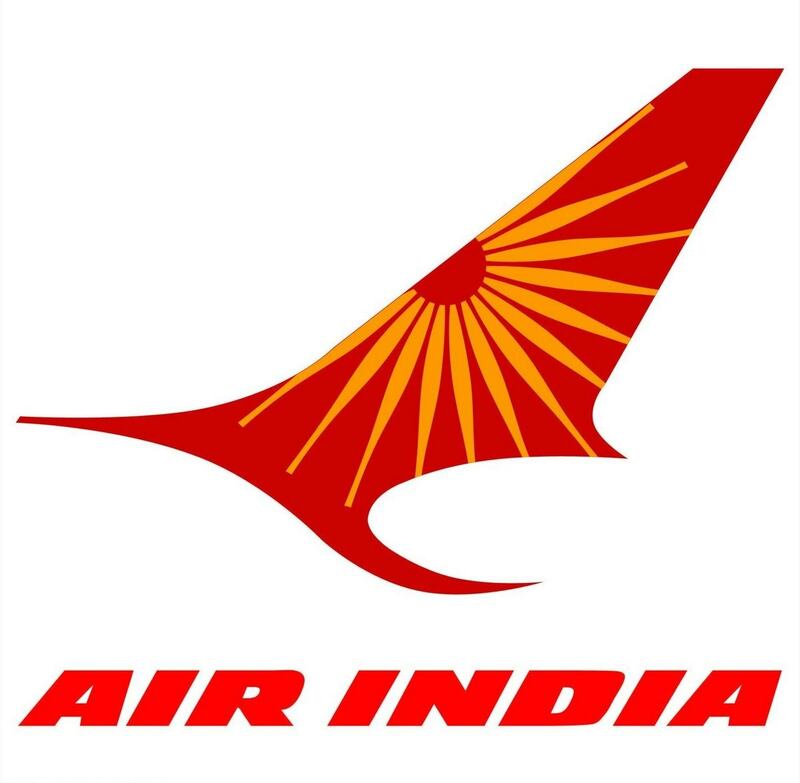 With the expansion through India and its sub-continent, they have developed a good base of users. 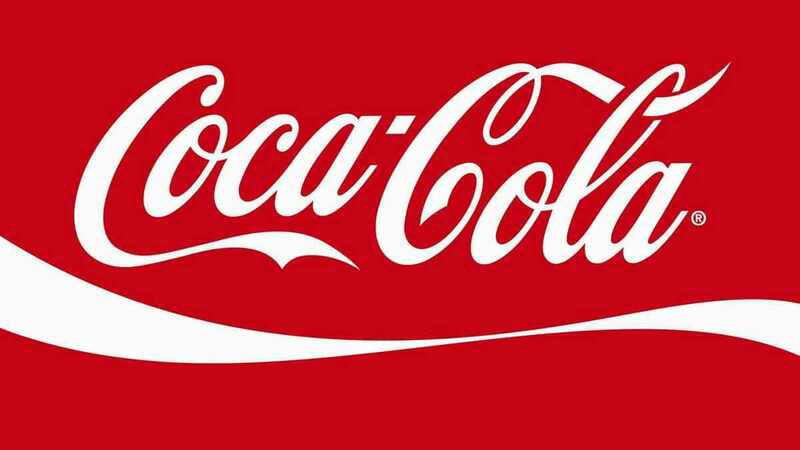 The slow but solid expansion has helped brand create a base that is loyal and will incur huge profits in coming times. The slow and steady expansion has also contributed to the rise of share value. The business development team at Ambuja Cement keeps a meticulous eye on all of its contemporaries and competitors. They have worked a way out through which they can manage the prices well. Ambuja Cement basically deals in normal packets of cement, which can be used for building prosperous homes with great ease. Ambuja Cement PPC is available for a meager price of 297 INR. People from the remotest corners of India can buy this cement at the listed price while the international prices are going to differ based on the taxation rates in the particular country. Competitors like ACC and Ultra Tech have listed their products very closely; some of them have listed their cement packets at 295 and 300 INR. The neck breaking competition is taking toll on almost every enterprise but Ambuja Cement seems to be firmly placed and satisfied. There’s no other cement manufacturer in the country that can even come closer to Ambuja Cement when it is about marketing the project well. ‘Tutegi Kaise Ambuja Cement Se Jo Bani Hai!’ is one of those rare taglines you will find every kid and oldie chanting. Besides this, the other tagline “Iss cement mein jaan hai” is synonymous with Ambuja cement and is famous nationwide. Ambuja Cement not only has a tagline that is easy to remember and addictive but a series of ad campaigns that aims to touch hearts. From creating ads that showcased the rift between siblings to enrolling the great Khali for an emotional advertisement. The ad that portrayed famous wrestler Khali is one of the most popular TV ads of recent time. It not only promotes the product smartly but also creates a connection with the people watching. The ad has touched the right chord of family, relationships and love. Hello Sir, Nice article. I need your expert advice on what kind of branding/ marketing strategy should Century cement take to get established in this field? Well, i heard about Century cement from you for the first time. So i guess, the first thing Century cement needs to do is to increase its overall distribution network. The thing about the cement industry is that Availability is everything. Your production capacity determines what level of market you are going to cover. It is a need based industry. If the production capacity is high but the material is not selling, then i will try to increase distribution. And will do a lot of Point of purchase advertising or BTL advertising. I will use buses for ads, hoardings, but more importantly i will decorate the shop of my dealers with the proper POP material which is eye catching. This ensures that brand recall rises and these dealers only advertise your products.